In its latest submission to the Ontario government, the Canadian Mental Health Association, Ontario Division cautions against further alcohol sales expansion and recommends a public health approach to reduce alcohol-related health and social harms. CMHA Ontario partnered with Children’s Mental Health Ontario and Addictions and Mental Health Ontario to present its perspectives and recommendations in a response to the government’s recent call for public input on its plan to expand the sale of alcohol. An incremental approach to alcohol sales expansion, which will allow government to monitor and evaluate the impact of any changes or increase in harms gradually. Provide enhanced prevention and public education on the impacts of alcohol, particularly for youth. 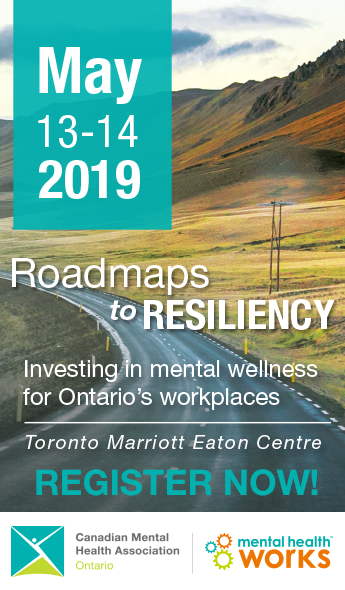 This may include the promotion of materials such as Canada’s low-risk alcohol drinking guidelines and investments in resources that can effectively build resiliency in high-risk youth. Ensure a portion of additional revenue generated by increased alcohol availability goes directly to mental health and addictions services, which would assist in meeting current gaps in funding for direct service provision. Currently, community-based mental health and addictions services across the province have a robust understanding of the complexities and barriers for individuals with problematic consumption, but these services are historically underfunded. A public health approach would ensure a broad range of services, from brief interventions, longer-term programming and screening for problematic alcohol use within primary care, are available across the province. CMHA Ontario welcomes further consultations with government to develop and implement a comprehensive public health approach to reducing alcohol-related harms in Ontario.